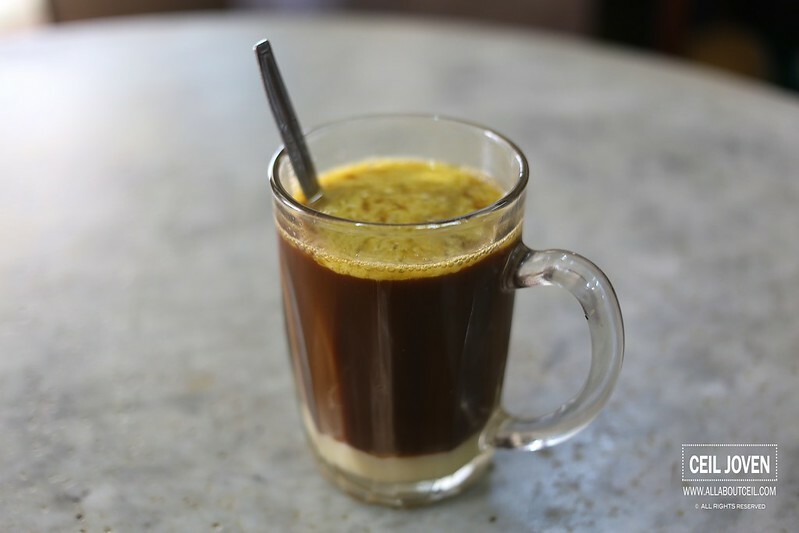 ALL ABOUT CEIL: Heap Seng Leong : Butter Coffee, a New Found Love! 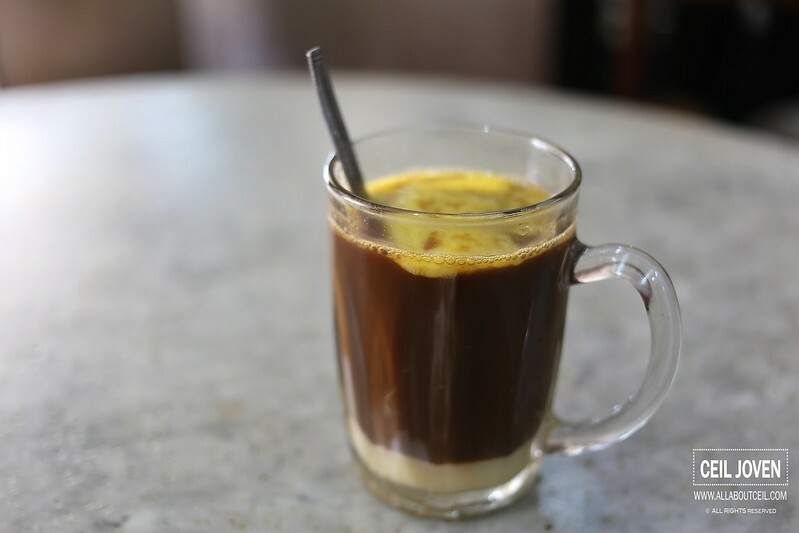 Heap Seng Leong : Butter Coffee, a New Found Love! I never did expect to find such a old coffee shop amongst the modern buildings in not just this area but Singapore as a whole. Everything about this coffee shop has not changed. I spotted the elderly Uncle in his usual white t-shirt and his pocketless pull-string pants. The main reason for not having a pocket is to prevent the coffee boys during those olden days to steal the money collected. 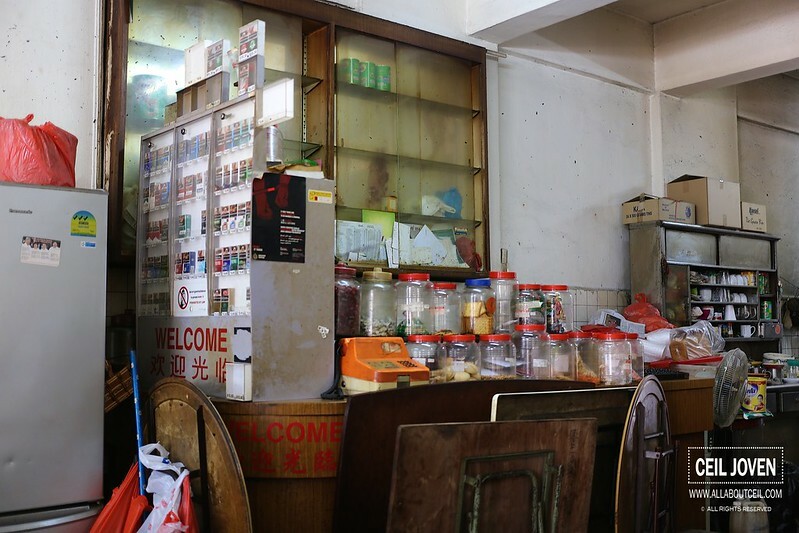 This elderly Uncle is running this coffee shop with his son from 4 am to 8 pm, daily. Time has come to a stand still. I could imagine sitting at one of those tables, enjoying a cup of coffee and toasts with my late Grandpa. I would love to bring him there if he is still around and i believe, this place brings back some memories of olden days for him. 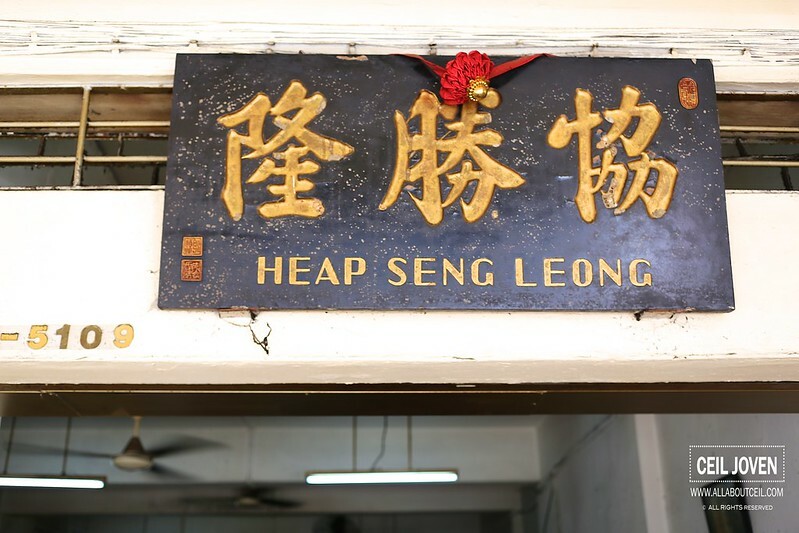 Heap Seng Leong is definitely a part of the history and i could not help but wonder how much longer would this place be around? i am glad that i made the effort to drop by before it is gone for good. I went to the counter to place my order with the younger Uncle. 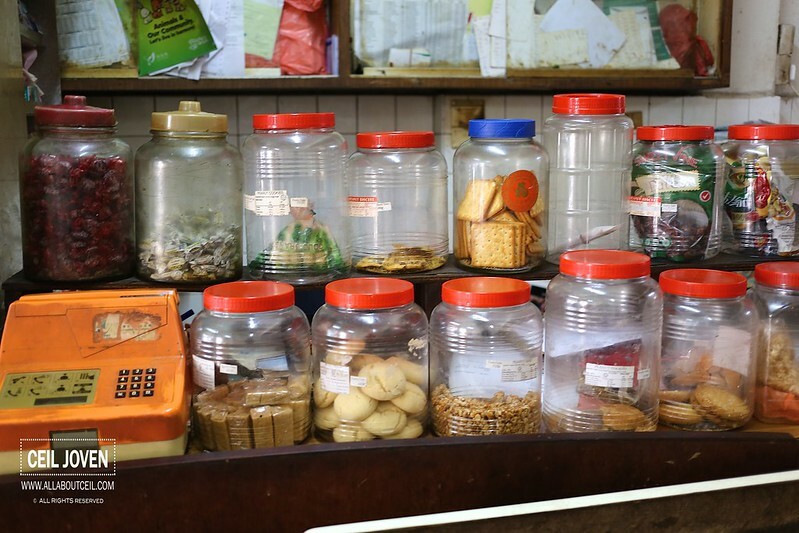 My attention was caught by the rows of plastic containers that stored different types of sweets and biscuits. I remember it used to be a common sight when i was a kid but it has not been seen for a while as most of the older coffee shops and provision shops have closed down or renovated to give it a modern look. I am here for their Butter Kopi and i ordered some toasts to go along. 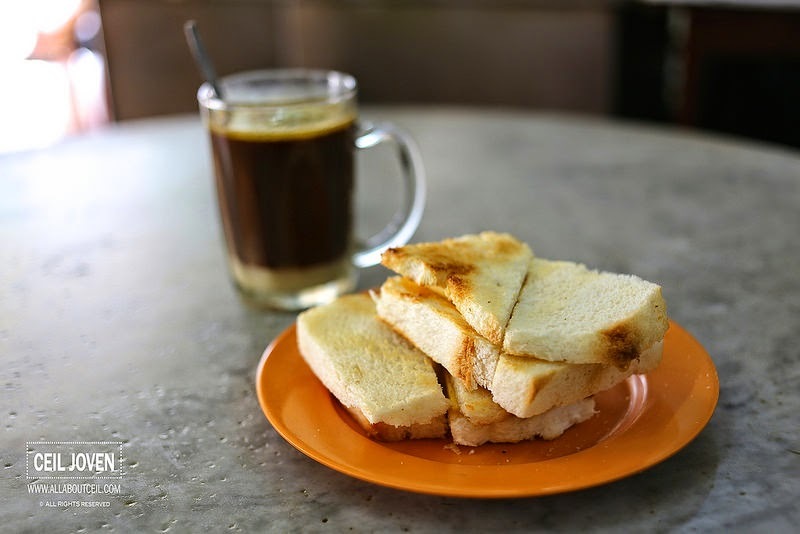 Butter Kopi can only be found at those traditional Hainanese Coffee Shops but not many are still serving it these days as the younger generation is not able to appreciate the goodness of such traditional taste. 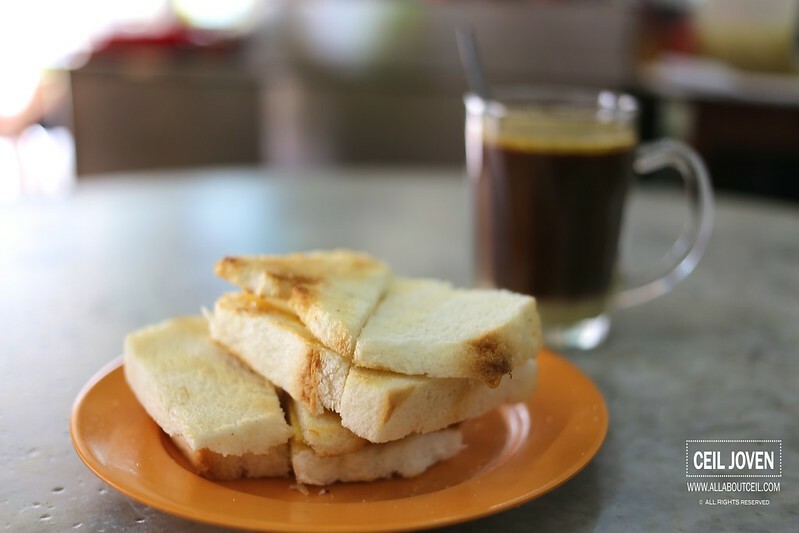 The younger Uncle served the Butter Kopi first then came back with the toasts a couple of minutes later. 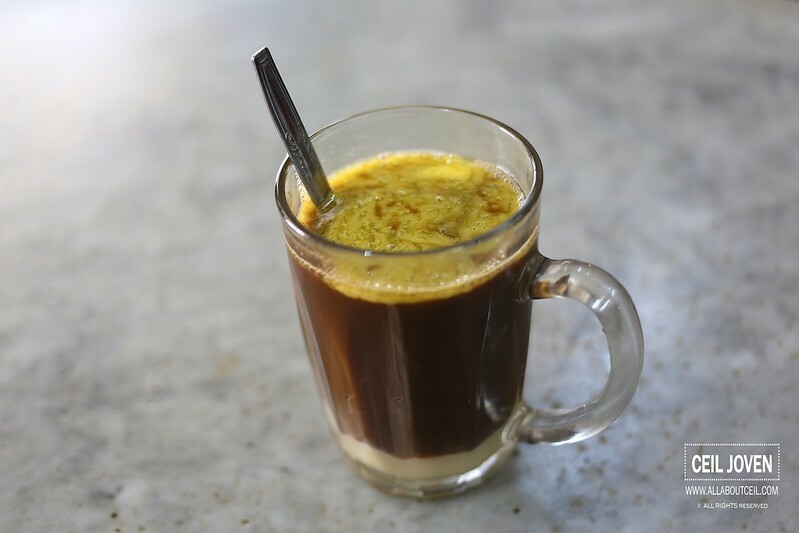 The first look of the Butter Kopi was not an appetising one. The butter melted rather quickly in the hot coffee then left floating on the surface of the coffee. I stirred it slightly, to mix the melted butter with the condensed milk then took my first sip. Honestly, i never did expect myself to enjoy it. It did not taste too buttery, in fact, i could hardly taste any butter taste in it. But that piece of butter has added the extra bit of creaminess to the coffee to enhance its flavor quite a bit. It did not taste too acidity but rather smooth in general. This was my first time tasting the Butter Kopi and i have fallen in love with such an unique taste. 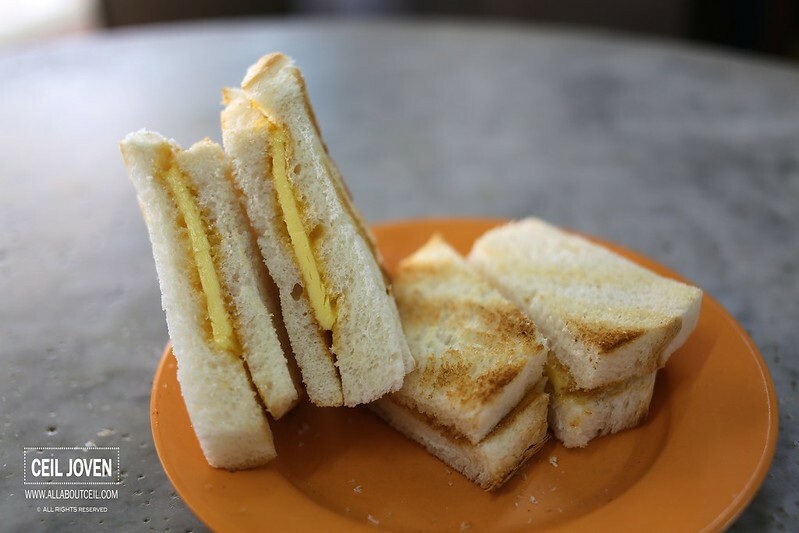 It just got me to wonder if i am to try getting a block of butter and sliced it then have it with the coffee from my usual coffee stalls at the food centre near where i stay and whether would i get the similar taste? 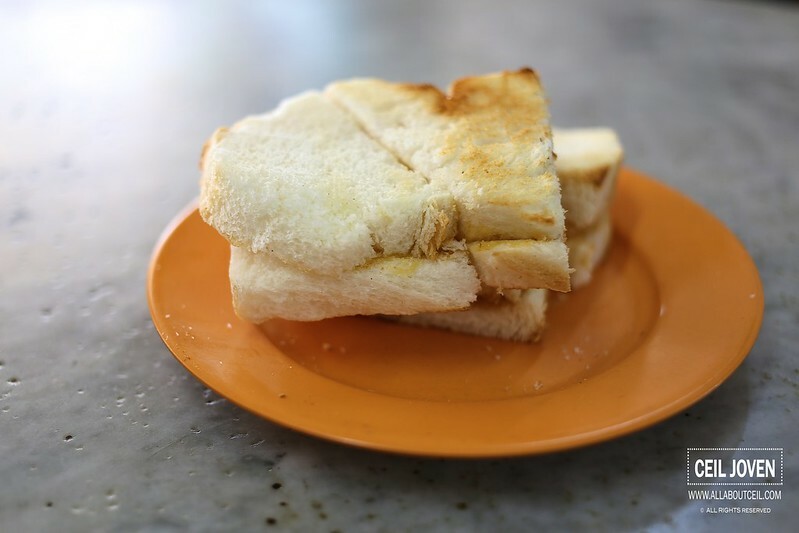 The toasts with a piece of butter sandwiched in between and a thin layer of kaya did not taste any different from others that i have tried. Those pieces of bread were nicely toasted to give its texture a slight crisp. Though not too special but it complemented with the Butter Kopi perfectly and to make this as a perfect choice for afternoon tea. 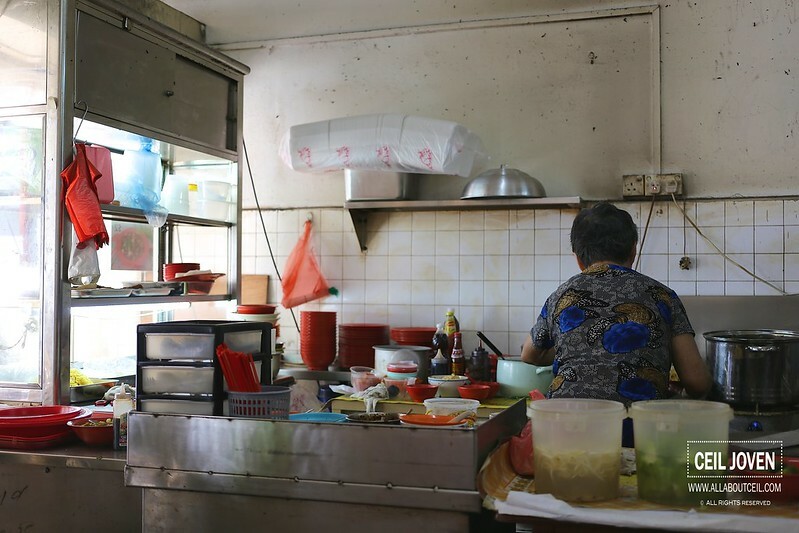 There is a stall serving Fried Hokkien Mee in this coffee shop by an elderly Auntie. I would just come here for lunch when i am back for the Butter Kopi again. 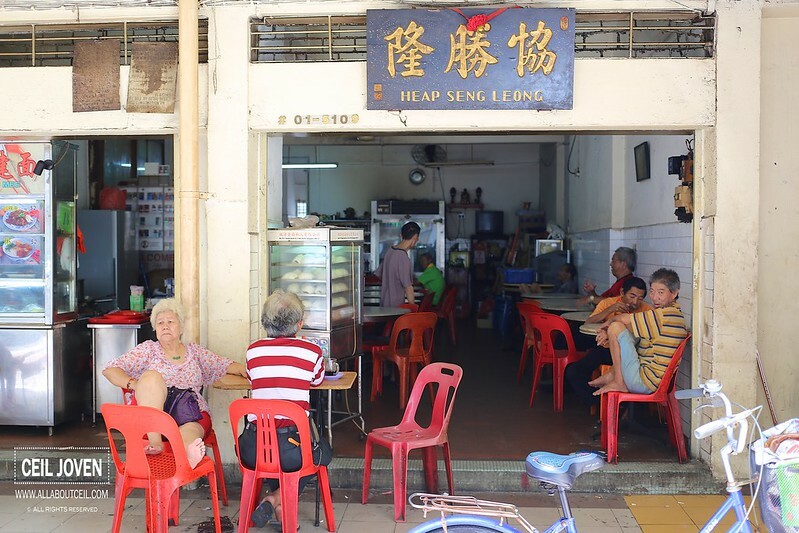 I do hope this old coffee shop is going be around for another few decades to able the younger generation to experience the Kopitiam culture during their grandparents or their parents' generation.